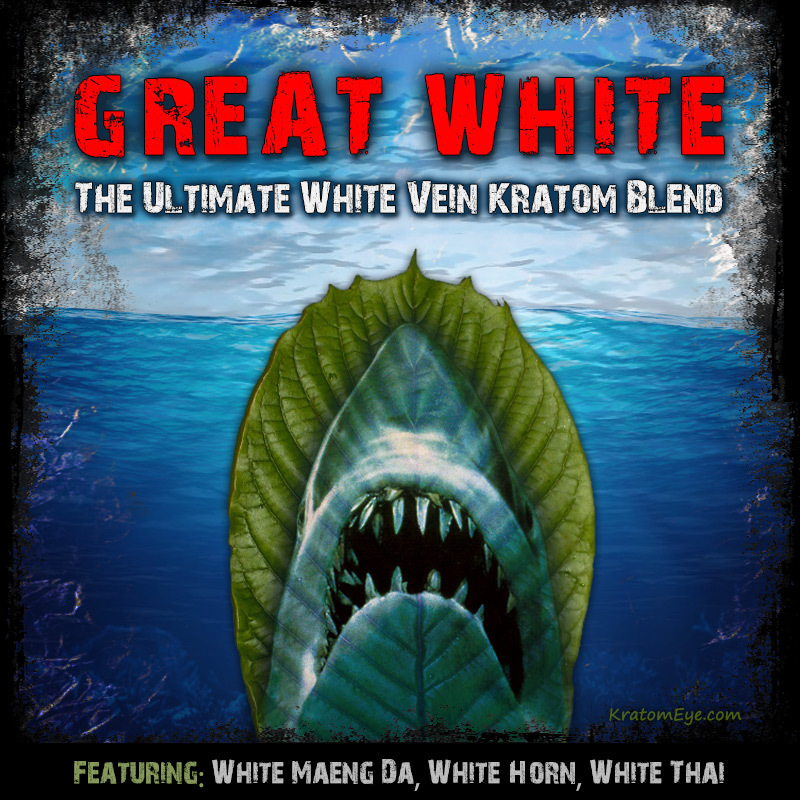 GREAT WHITE Kratom Blend: Free Sample With Every Order! Weekend Special: Free "Creeper" with every order! 274 topic views. 0 members, 2 guests and 4 web crawlers are browsing this forum.